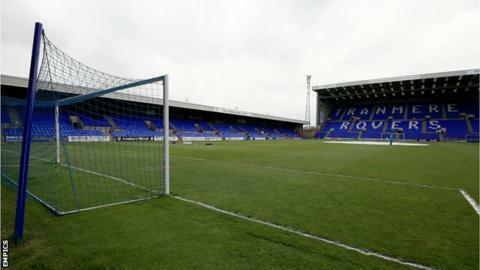 Tranmere Rovers have signed winger Elliot Rokka from Radcliffe Borough on a one-year contract. The 21-year-old began his career in the Manchester United academy before moving to Macclesfield Town in 2013. Rokka went on to join Radcliffe, where he scored 16 goals for the Northern Premier League Division One North side in the 2016-17 season. "Elliot's an exciting player who will create chances and get fans off their seats," manager Micky Mellon said.